Installation of the heating and cooling units in apartments and hotels,etc. 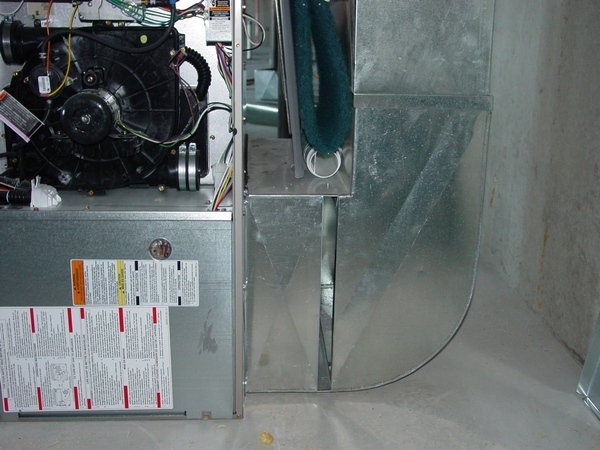 The difference between basement furnace/ductwork installation and the closet one mainly lays in amount of space available for the unit, ductwork and the other equipment. Unfortunately when I was doing these types of installations I did not have a camera with me or it was very long time ago. 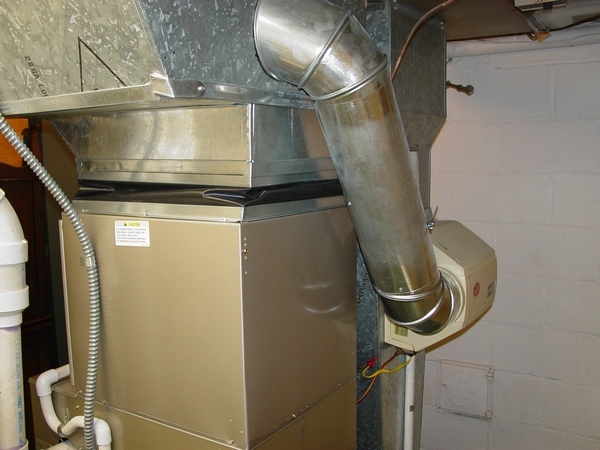 Therefore, if you are a homeowner and planning any type of closet furnace/ductwork installation or you are a professional installer and involved in the closet furnace/ductwork installations on a daily basis I need your help! 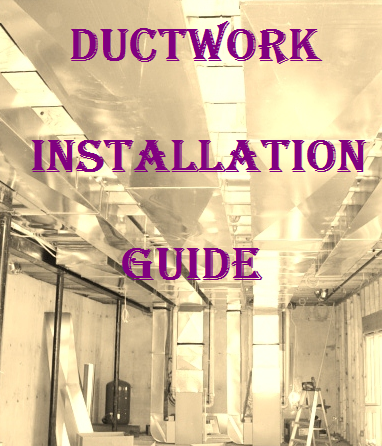 I need you to write a chapter for my Ductwork Installation Guide book dedicated to the closet furnace/ductwork installation issues. If you are interested, get more info on this page. In this project a furnace will be installed in the closet in the middle of the house and all main ductwork is located in the crawl space. In the pictures below you can see the entire Rough-in that includes a mechanical air exchange system and ductwork in the crawl space. 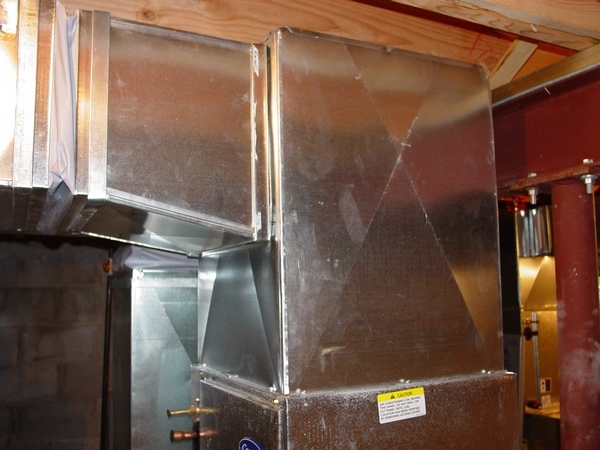 A downflow furnace will be installed on an A/C coil that will be set over the opening in the closet’s floor.